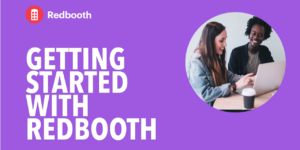 As the integrations and platform manager for Redbooth, I’m always looking for workflows that can be improved by partnering with specialized apps to help you work smarter and faster within the platform. 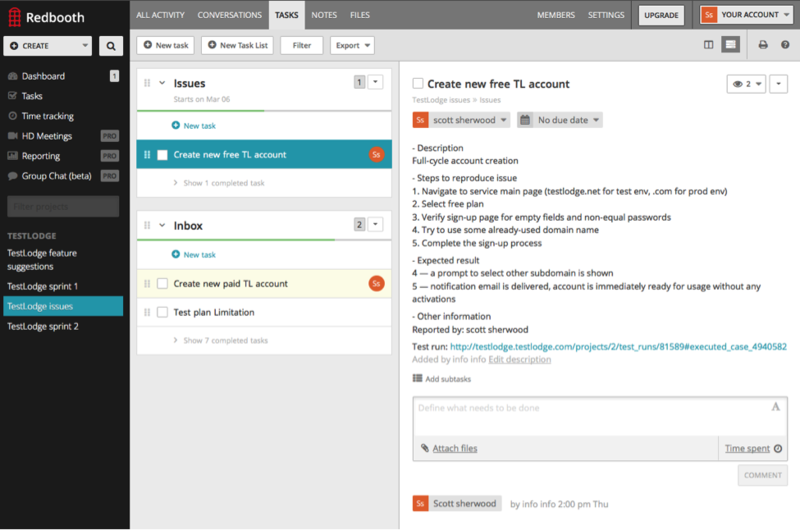 Our recent integration with TestLodge allows you to automate your QA defect correction process, automatically adding defect correction tasks into our online collaboration platform. Like Redbooth, TestLodge is an agile, cloud-based application, with a goal of providing its users with a lightweight, intuitive solution for improving their workflows. This shared purpose is one of the reasons TestLodge has committed to partnering with Redbooth. To integrate your TestLodge and Redbooth accounts, log in to TestLodge and choose the settings tab, then issue tracker integration. From here, select Redbooth from the dropdown and authenticate. 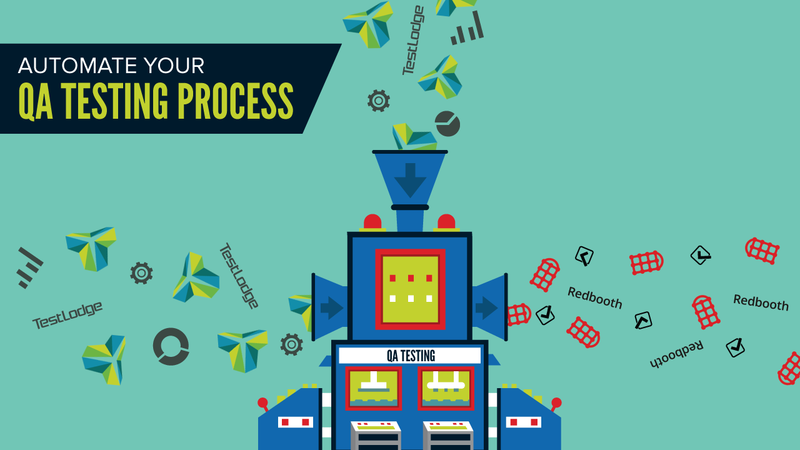 Now you’re ready to start managing your QA bug fix process within Redbooth. 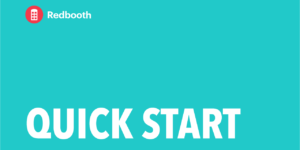 Redbooth users can get 30% off their first year with TestLodge. To take advantage of this offer, signup to a TestLodge plan at http://www.testlodge.com/signup. Integrate your TestLodge account with Redbooth and before your trial ends, contact TestLodge support and mention this offer to have your discount applied. Looking for more information on other Redbooth integrations that can help streamline your workflows? Browse our list of integrations.